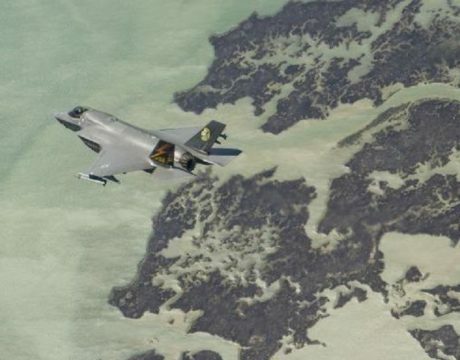 An F-35B that erupted into flames caused by a faulty bracket nearly two years ago has been struck by the Marine Corps, making it the first loss of an F-35 for the corps. 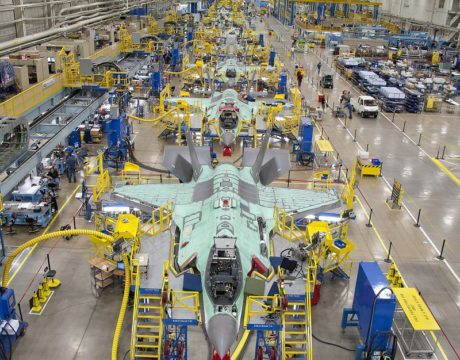 The corps made the determination that the costs to repair the fighter would not be worth the return on investment. 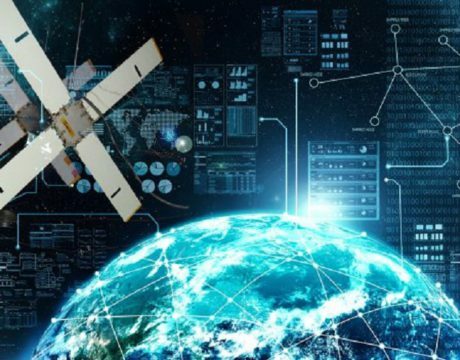 The US is expected to deliver $61.4 billion in foreign military sales by the end of the fiscal year, compared to $41.9 billion last year. 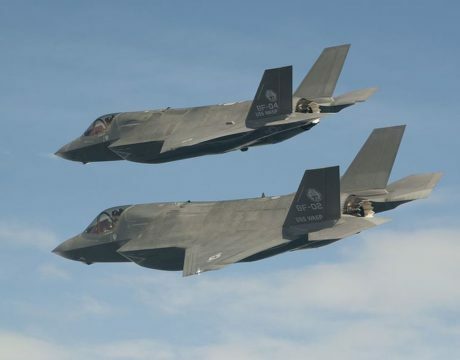 Some of the big ticket pending sales include 34 F-35s to Belgium for $6.5 billion, 14 F-16s to Slovakia at a cost of $2.9 billion, and six C-130 aircraft to Germany at a cost of $1.4 billion. 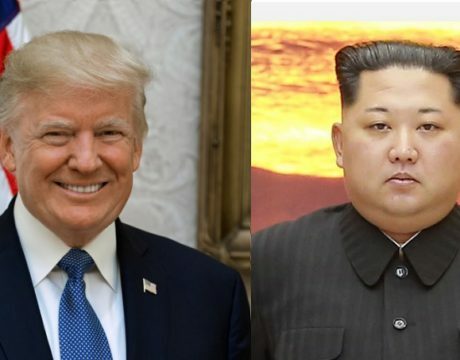 President Donald Trump and North Korean leader Kim Jong Un signed a joint statement Tuesday agreeing to pursue the denuclearization of the Korean Peninsula. And the military exercises on the peninsula have been put on hold. 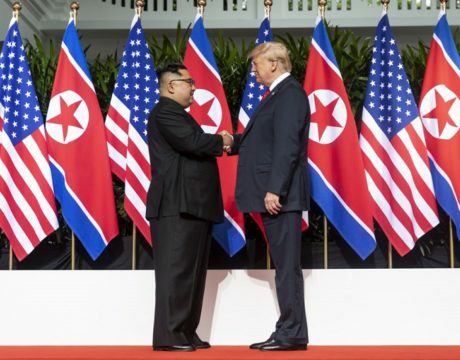 President Donald Trump arrived in Singapore on Sunday for a historic summit with North Korean leader Kim Jong Un that could lay the groundwork for ending a nuclear stand-off between the old foes.